7 Amazing Destinations We Won Back Thanks To Our Independence! “Of course you have everything. And she rolled her eyes at the mere fact that I could get lagoons and hillocks as easily I could get snow covered peaks, living here. Probably that is the reason everyone else wants to own my country. Across years, we have been invaded and ruled but we have always fought back and preserved our heritage. 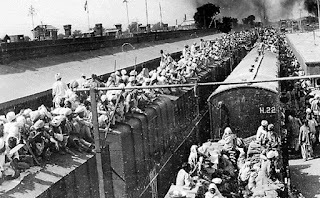 The independence struggle was the need of the hour to save a million lives. Your history textbook is filled with tales of freedom fighters and places they fought in. Today, we bring to you 7 amazing destinations that we can and should now visit, all thanks to being a free country! 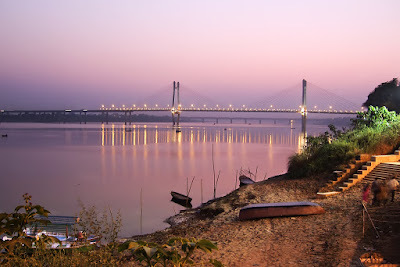 Step into Lucknow during a summer and you will smell mangoes in the air. The land of Galoti kebabs and all that Nawabi-ness in 1916 was a crucial location as the Lucknow Pact was signed here by M. Ali Jinnah. It was also the location for the 48th Mutiny that happened in our country. Lucknow, being the capital of Uttar Pradesh has every bit of UP to be witnessed within one city. 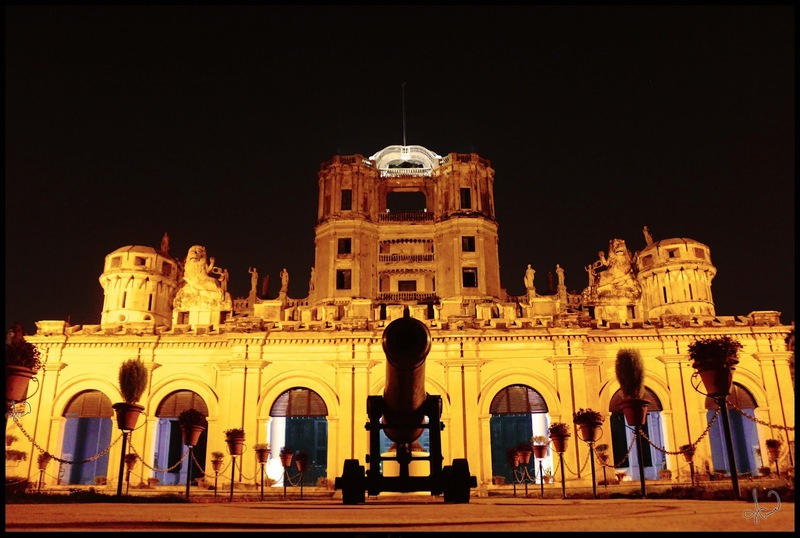 Well, before you go see the Imambara and the various other buildings Lucknow boasts of, you could try the matar ki chaat, the paani puri, dahi vada, galaoti and tundey kebab. When you are so full you cannot stand, try taking a walk along the Hazrat ganj market. This is a traditional whole sale market that has been made to look uniform by putting all the sigh boards in black and white. ALL. It is symmetrically and visually appealing. Like what you see? Find a holiday for you and the fam bam at Tripshelf.com. The Jallianwala Bagh is the reminder of how slaved our country was. It also led to the revolution in form of the Khilafat movement which channelized the emotions of Indians against those who hurt them. The Muslim league was also consecrated on there very grounds. 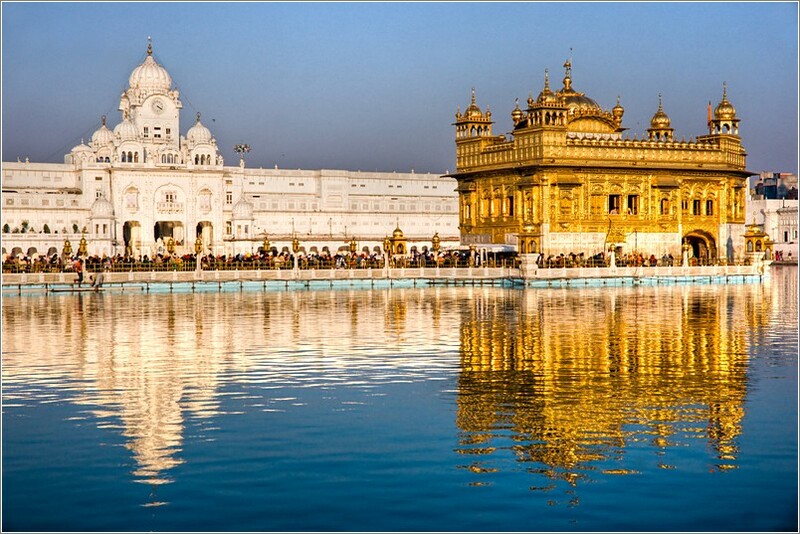 A visit to the city is incomplete without one to The Golden Temple. Immerse yourself in their faith and yours while you eat the langar (feast) at this beautiful home of the Gods. The water in itself is filling, trust me it is one of the most peaceful and happy meals you can have in the country. Go to the Jallianwala Bagh to revisit the history that boiled every Indian’s blood. 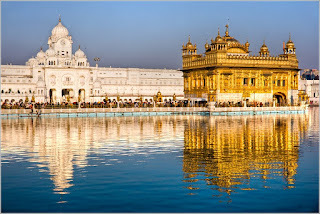 Other attractions include Akal Takhth, Harike Wetland Bird Sanctuary, Gurudwara Sri Tarn Taran Sahib, the Amritsar heritage walk and the Wagah border ceremony. Check out religious holiday packages on Tripshelf.com here! India was never supposed to one country. It is the diversity that makes us so different however it is Also our unity that keeps us together. The divide and rule concept was started by the British to break this and rule our country- starting in Bengal it made its way up to a number of states. 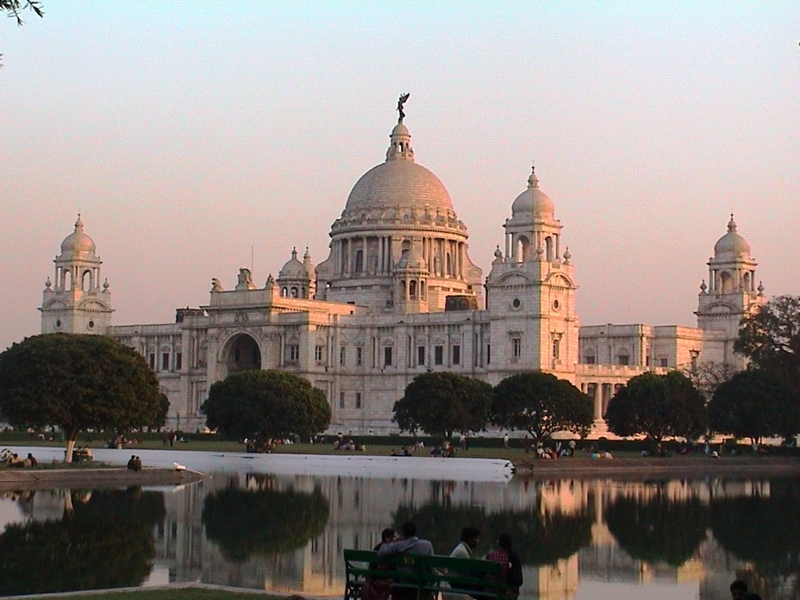 Bengal was the hub of a lot of political drama with literature being written and rewritten during the struggle. All of this happened in 1915 and went on till we fought back. 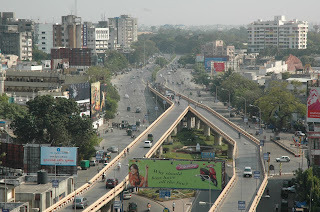 Before you knew Surat as the go to destination for sev kahamni and good roads, it was the hub of a lot of political unrest. The Swadeshi Movement started here, it marked the boycott of everything British and bought together forces of commoners the country had very rarely seen before. Visit the Dumas beach, the ambika temple, Hazira, the ISKON temple and the Dutch Gardens. When it comes down to food, Surat is no behind Ahmedabad where you have a variety of great culinary delights. Do try the paan ki chatni, Gujarati Thaali, Palak Khichdi, Kanndvi and if the season permits, undhiyu. 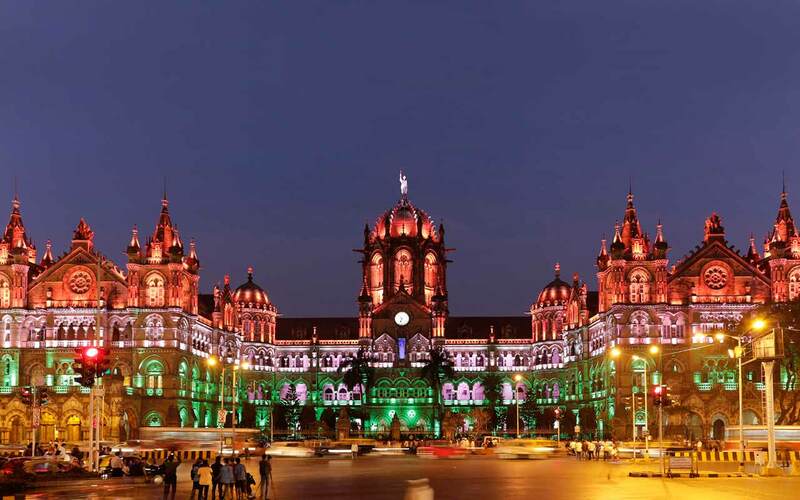 Mumbai speaks for itself as a city that houses millions and delights many. This was where the Quit India Movement took off from, it was also where the INC was formed. At certain points in time it was Mumbai that witnessed great unrest, one of them being the Indira Gandhi Assassination. 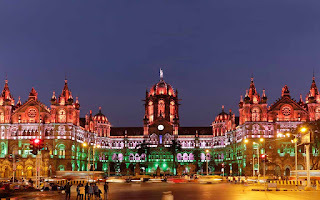 Mumbai still smells of the pre-independence era, if you know just the right places to visit. Bollywood. Marine Drive. Colaba. Bandra. Museums. Pubs. People. Vadapao and cutting chai. The whole idea of swaraj was formulated in form of the Swaraj Party at Allahabad in 1923, as the congress-khilafat swarajya movement. It was formed with the sole purpose of promoting self-rule or fighting for independence. It was a very political strategy driven agenda that formed this party in the first place. They were instrumental in the freedom struggle. Visit the Swaraj Bhawan for sure. You could also go to Jawahar Planetorium, Khusro Bagh, Allahabad Fort and the beautiful coast of the Triveni River Sangam. Somewhere in 1929, under the presiding of Pandit Jawaharlal Nehru a National Congress meeting was held on these very ground. This led to the freedom fighter Jitendra Nath Das who fasted until death to demand for better facilities. 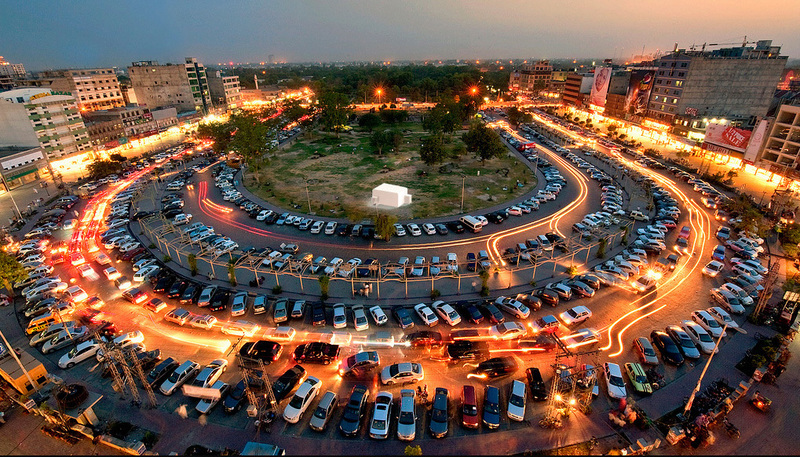 At that point of time Lahore was home to a lot of political uprising. And now, it is a beautiful city. It may not be a part of India now, but was very crucial in the struggle. There are a lot of old forts and museums to visit if you are a history and travel buff. You could start off with Shalimar gardens, Lahore fort, Wazir Kham Mosque, The walled city of Lahore and make your way to the other locations. Since it is a city with a lot of culture and food, you will have an amazing time exploring the trail. Not quite covered Lahore yet! Find yourself a wonderful holiday for the Independence Day long weekend on Tripshelf.com! Boasting 50+ Independence Day Holiday Packages on Tripshelf.com!